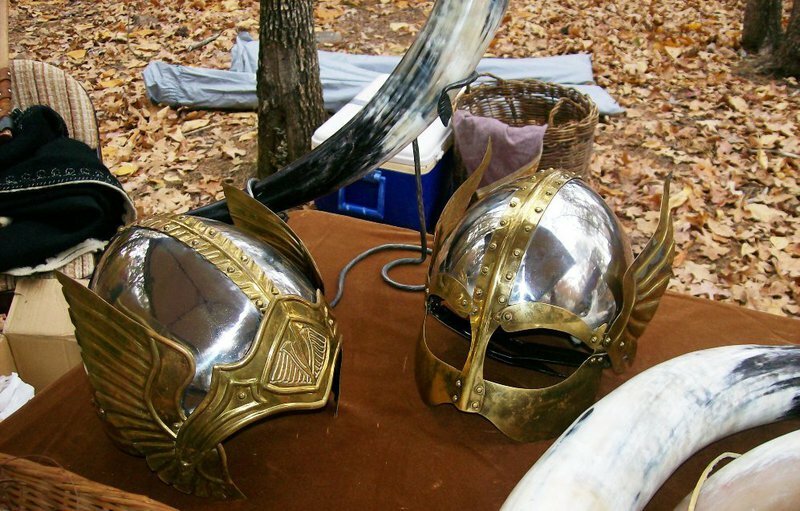 Come to the Heavener Runestone Viking Festival at beautiful Heavener Runestone Park for a riveting kaleidoscope of live music and by local and regional performers. 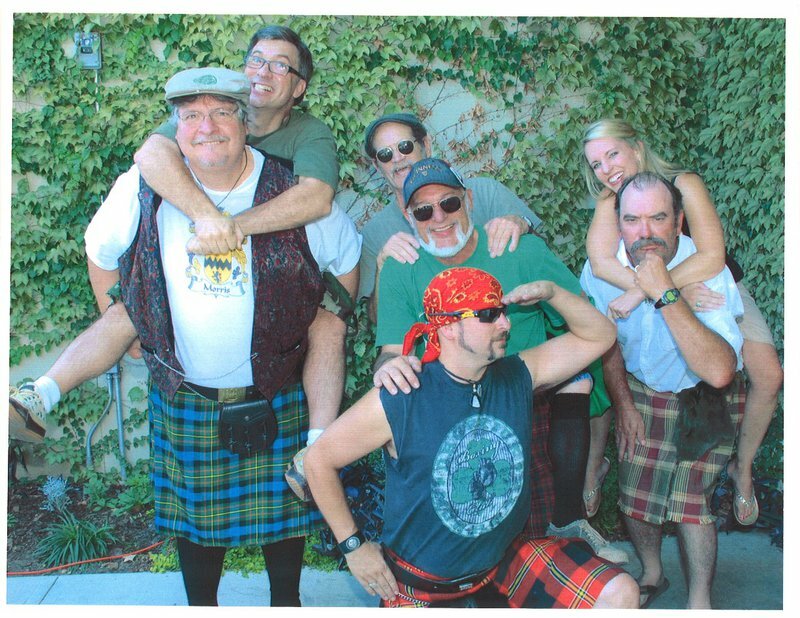 This exciting festival will feature Celtic music, acoustic folk, people dressed like Vikings, food and more. Costumes are encouraged, and refreshments, vendors and games will all be available for visitors. 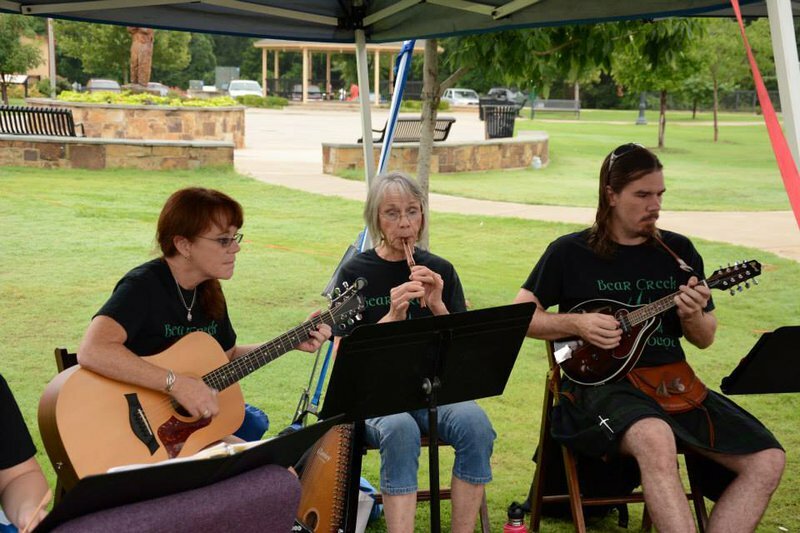 Enjoy musical stories and tales told through the Americana, singer/songwriter and Celtic traditions, and get a glimpse of the lives of Vikings, provided by a group of Viking re-enactors. All ages are welcome to partake in the festivities, from the children's center for coloring, face painting and games to the burgers, hot dogs, turkey legs, barbecue, sandwiches and more. 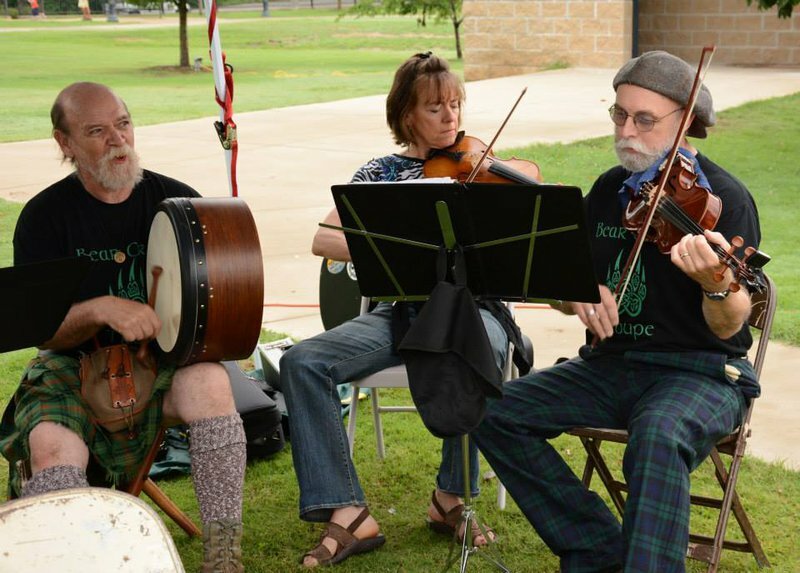 The craft vendors in attendance are sure to have a piece of Celtic jewelry or handmade bag you have to have, and metal leather crafts, wooden toys, instruments and many other interesting items are sure to catch your eye. Pre registered Tent camping will also be available throughout the festival. Children (5 and under): Free While every effort has been made to ensure the accuracy of the pricing listed above, prices are subject to change without notice.